The Oxford shirts are really good quality though the classic fit is quite loose. The jumper sizing is a little misleading; I have a 38 chest but the medium is very, very big on me. I've sent it back and hopefully the small will be a better fit. Again quality of knitwear is really good. prompt delivery, delighted with quality of shirts received. 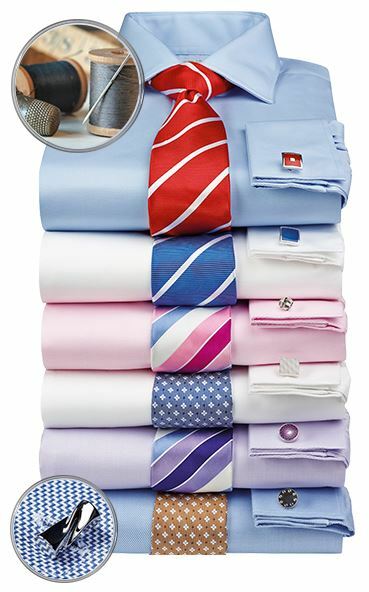 Got 4 Shirts for £100 absolute Bargain. The Delivery was quick and the Quality of the shirts are Excellent. Will be using again in the near future highly recommend 1st class service. I would always consider them first when I need to buy a new suit. Always good service from this place and a great range of suits, shirts and ties. Whenever I need more formal office work what I would always look to them first. They always have great offers on and the speed in which the goods are dispatched is truly staggering. Great job. 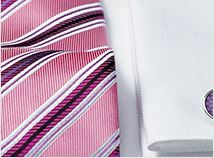 Excellent quality shirts, speedy delivery and good value for money. 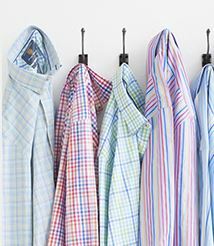 Brook Taverner provides the perfect package in style, quality and service. At long last, I have found a clothing company which combines all those ingredients which in my view, makes for the perfect package. Firstly the style, set to a consistent standard (well ahead of others); secondly, the quality and range of products - again very high and finally, the all-round customer service experience. Now I can shop in confidence and most of all, feel really good about my clothes! Really pleased with the quality of my products. Will be purchasing many more items with Brook Taverner. 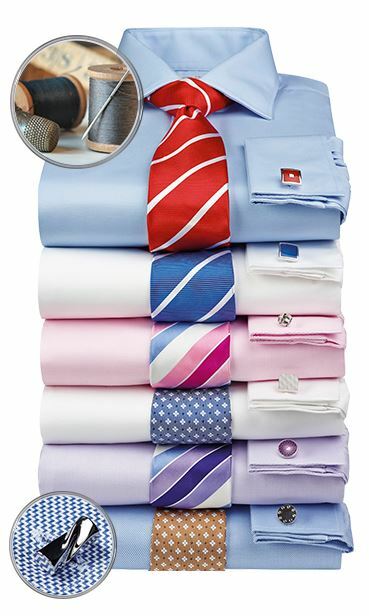 Excellent value when bought within four shirt deal. Good fitting shirt as advertised. This shirt was a disappointment and I send it back for an exchange. The material is quite a course weave, had several significant creases as if it had been worn and re-packed, and I also had a problem with the sizing. This shirt range was only listed as Small/Medium/Large which seems strange for a semi formal shirt. I take a 16 inch collar which is between Medium (15.5" too small) or Large (16.5" too big). I should have checked on the web site to see sizing details but with other makes always find Medium to be fine with 16". 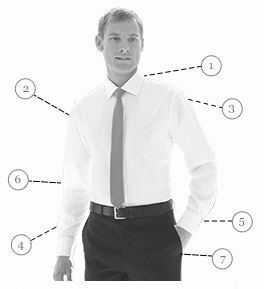 I chose a replacement from a range which lists actual collar sizes in inches. The returns process is so easy I remain confident dealing with B.T. Lovely material. Great appearance. All at a very reasonable price. Terrific customer service. Nothing is too much trouble. Will be purchasing many more items with Brook Taverner.